After comparing these three software packages based on various metrics like functionality, user interface, added features, and value for money, we have found that the Steinberg’s Cubase Pro 8.5 is the best beat making software out there. It includes 3,000 different sounds, eight virtual instruments, and an extensive collection of professional tools. Beat making software is today available in many different flavors on both desktop and mobile platforms. Advanced platforms include a gamut of professional features and music production tools that stimulate your creativity and inspire you create unique beats. With them you can enjoy all the benefits of professional synthesizers, unlimited track recordings, precise sampling, and more. 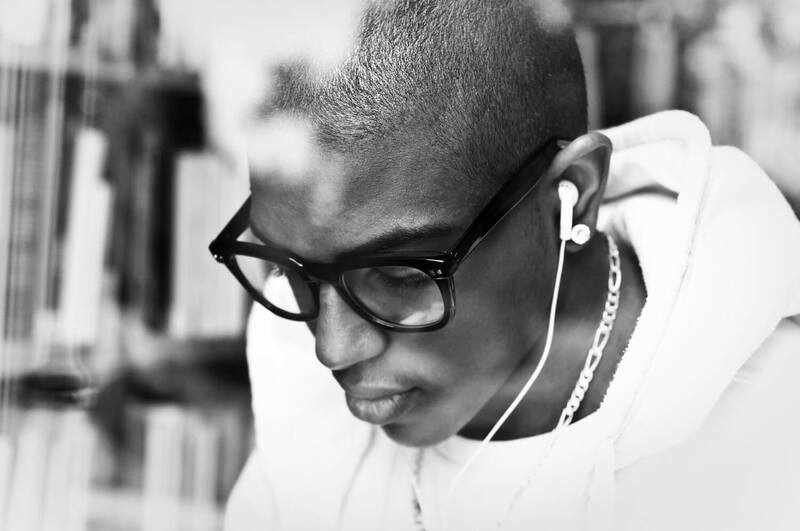 Because of their wealth of features, beat makers may take a while getting used to. 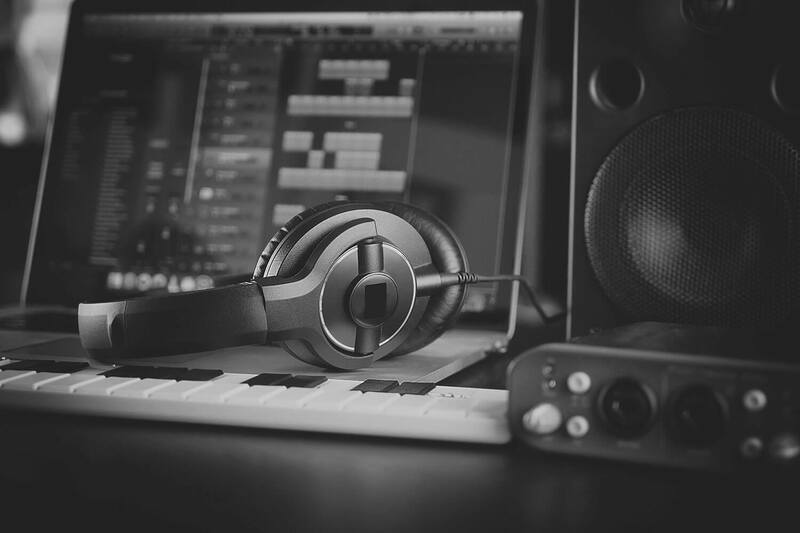 Even if you’re an experienced music producer, expect to spend at least a few hours learning the more complex features of the software. 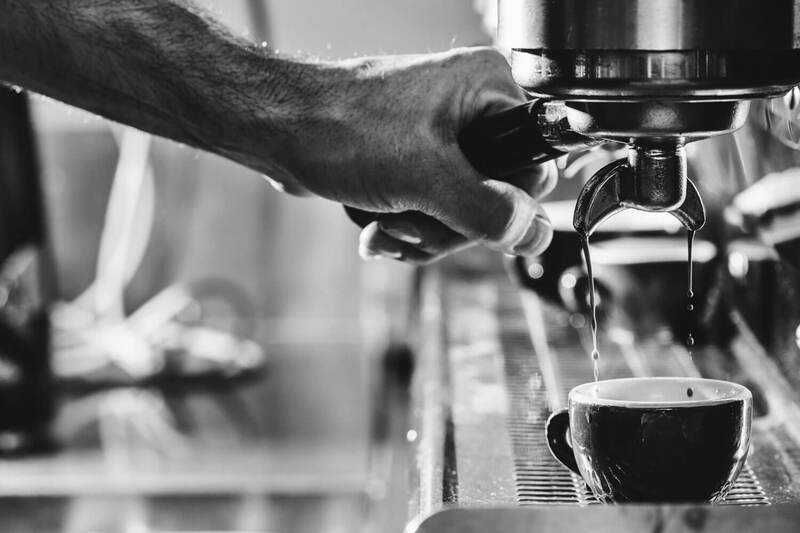 Developers put a lot of work into creating streamlined interfaces, and this often means products that use very different design principles. To make your search for the best beat making software easier, we’ve gathered for you three of the best programs now available. Discover them below, together with all their pros and cons. Mixcraft Pro Studio 7 packs a heavy punch with its compendium of features and streamlined design. It brings you over 8,900 music loops, advanced multi-track recording features, and more than 18 high-quality virtual instruments. This software includes analog and digital synthesizers like the ME80 Version 2, modeled after the Yamaha CS80, and Glass Viper, based on the classic digital synthesizers of the 80s and 90s. You also get 52 professional audio effects and the capable Alpha and Omni samplers. One thing the Mixcraft Pro Studio 7 won’t have you worrying about is the equalizer – bundled into this software is the precise TB Parametric EQ, which can add a professional glow to your recordings. Unlike other similar products, Mixcraft Pro Studio 7 doesn’t come with any serious cloud-integration, but features one-click publishing for your products on YouTube, Soundcloud, Mix cloud, Facebook, and more. 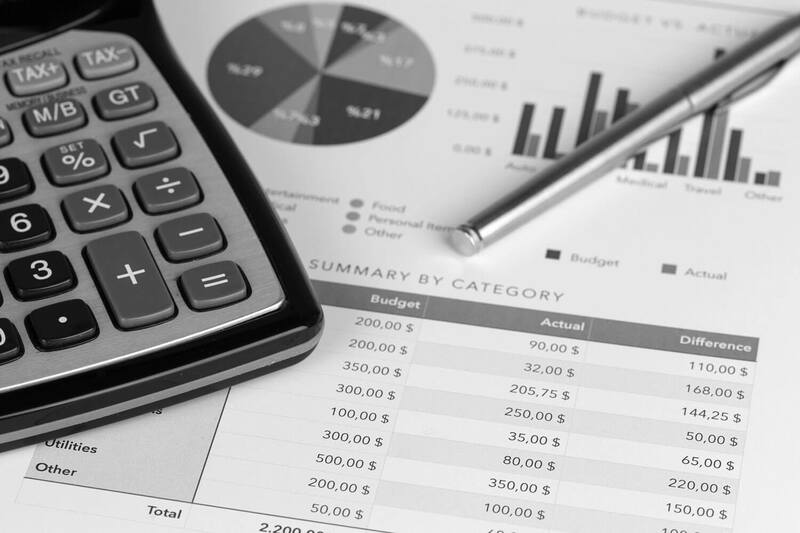 If a lot of your work goes out on social media, this software can help you save a lot of time publishing it. 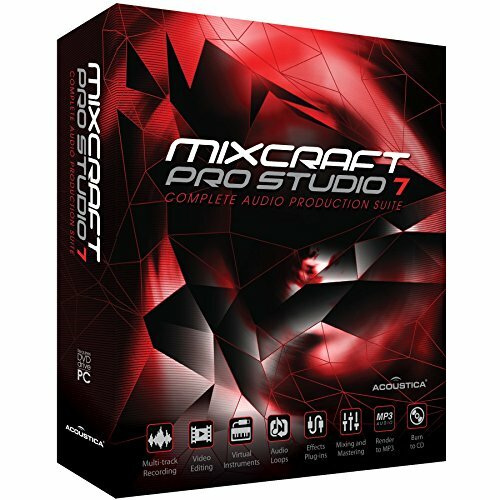 One limitation Mac OS users won’t like about Mixcraft Pro Studio 7 is its compatibility only with Windows. At $164.95, this is one of the more cost-effective beat makers around, offering great accessibility and a powerful creative platform geared toward both beginners and amateurs. Easy scalability means you can use it in all contexts, at home, in professional settings, and at live events. 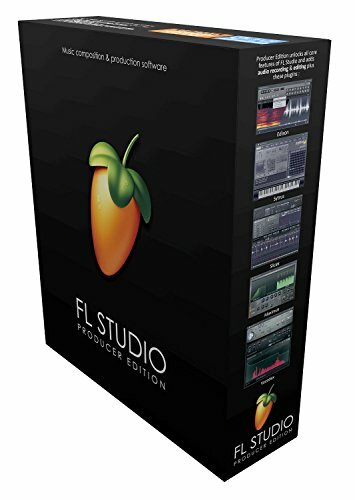 FL Studio 12 features a redesigned interface that’s more beautiful and easier to use than that of past releases. This complete music production and beat maker tool has a lot to offer, including 32 synths, powerful beat-detection and slicing features, and advanced pitch shifting. A major advance of the Producer Edition over the Fruity Edition is the ability to record external instruments and voice via your USB interface. Other benefits are Lifetime Updates and a USB Flash Drive installer. With FL Studio 12 there are virtually no software recording limitations. You can record simultaneously as many audio tracks as your hardware supports. Simple beat-slicing, an easy to arrange playlist, and a capable channel rack sequencer for creating unique beat patterns round off this software’s powerful range of features. While this app’s interface is more accessible than what we’ve come to expect from previous releases of the app, to use more advanced features creatively, you’ll have to invest at least a few hours into it exploring the many controls and tweaks available. FL Studio 12 doesn’t include as many samples and effects as other similar software, which means that you’ll have to shell out extra money for plugins. Add that to the $208 base costs of the software and this isn’t the cheapest beat market around. One last thing you should know is that unlike other music software, FL Studio seems more focused on hip hop music, making it an inspired choice if you’re into this genre. Steinberg Cubase Pro 8.5 is a powerful digital audio workstation that manages somehow to be user-friendly in spite of its galore of goodies. It’s powered by a 32-bit floating-point audio engine that renders beautiful recordings at a sample rate of up to 192kHz. The Pro in the product name is there for a reason. 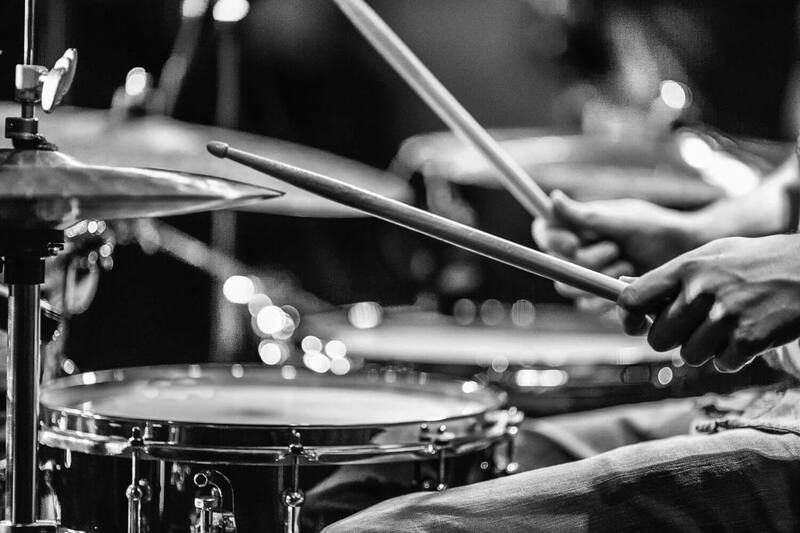 This software is packed with powerful professional tools like flexible routing, full automatic delay compensation, an unlimited track count for any recording, and 5.1 surround sound. A versatile choice for producers, Cubase Pro 8.5 brings you 8 virtual instruments and over 3,000 sounds, all of them at a high level of quality. Compared to previous Cubase releases, this software features a smoother workflow that makes it easier for you to be creative. The novelty in this release is the VST Transit, a cloud-based music collaboration platform where you can share music with your friends and discover new sounds without leaving the app. 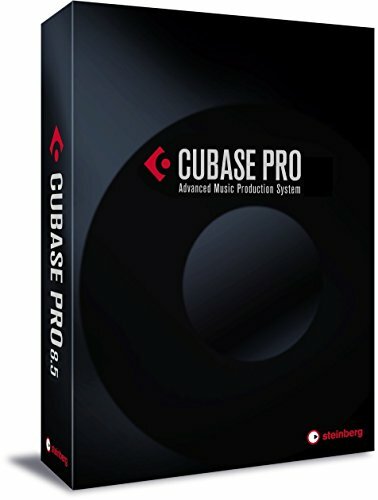 The downside of the Steinberg Cubase Pro 8.5 is the cost, which is almost three times that of other software of its kind – $449.00. Also, be ready to invest some time into getting used to it if you’re not familiar with previous Cubase iterations, as the official tutorials are rather limited. All in all, this is a great beat making software for both amateurs who want professional-grade results and professionals who need a compact solution without the thrills and frills of the more expensive Cubase versions. In the race for the best beat maker, Cubase Pro 8.5 may have a bit more to offer than the competitors, but that comes at a hefty price. Mixcraft Pro Studio 7 and FL Studio 12 Producer Edition are close at its heels, offering polished interfaces and rich music platforms with samples, virtual instruments, synths, unlimited track recording, and many other goodies for producers to play with. Mixcraft Pro Studio 7’s faithful recreations of classic synths may give it an edge over FL Studio 12, but then the latter’s collection of 32 synths and its channel rack sequencer are hard to resist. In the end, choose any of these beat makers and you won’t go wrong. They are powerful, accessible, and a lot of fun to use. They’re the real deal.